Please mark your calendars: August 25th, First Parish in Concord – with our Women’s Goddess Covenant Circle planning the service: I will give the sermon. Join us at 10am! 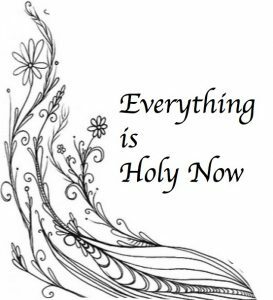 One of the most amazing Gifts First Parish offers us, is the Gift of Everything being Holy. Each time we walk through these doors and into this Sanctuary, regardless of what path we took getting here, we are welcome. I was born, baptised, confirmed and raised Catholic until I was a teen. During my adolescence my family began studying with Jehovah’s Witnesses. Yes — that was Holy, too. Over the next many years and into my adulthood I was privileged to be enrolled in their Theocratic Ministry School. Yes, every single verse …..in every single chapter. I learned the art of teaching and of speaking, which is how I am able to stand here at this pulpit today. I also learned the value of investigating. Of seeking a higher truth. so my path led next to an exploration of many religions, philosophies and cultures. My babies, my gardens – both needing love and tending to, but growing and strengthening all on their own. They did not seem, at first, so Holy. – and that did not feel Holy. Until it did feel Holy. 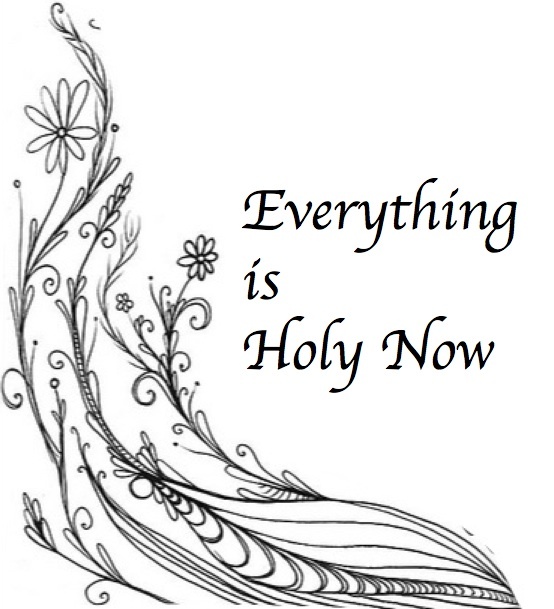 It is all – – Holy. We are all part of this delicious cycle of Life. Connected to each other, and to our planet, in ways that from a distance can seem quite daunting. We recognize the majesty in every experience. For renewing our Faith in whatever it is we believe. And we can call on that Faith. We recognize the innate power in the Sacred Feminine and in the elements and directions of the Earth. In your hymnal there is a responsive reading by STARHAWK, a Unitarian who resides in Northern California. STARHAWK has been at the forefront of bringing Sacred Feminine Spirituality to Unitarians and to the World. The Charge of the Goddess. For the Archetype of the Goddess is one whom we can gain Strength from. I invite you to join me in the responsive reading. –I call upon your soul to arise and come unto me. –From Me all things proceed and unto Me they must return. –Let there be beauty and strength, power and compassion, honor and humility, mirth and reverence within you. –for if that which you seek, you find not within yourself, you will never find it without. –and I am that which is attained at the end of desire. Discover the Divinity in each other. Explore the Mystery within yourself.